MIAMI (AP) — Slow-moving Tropical Storm Julia dumped rain across northeast Florida and along much of the Georgia coastline Wednesday morning, but in most places it was business as usual. Schools and government offices remained open as the storm, which formed late Tuesday afternoon off Florida’s Atlantic coast, skirted across Jacksonville and moved north, bringing rain and tropical winds to much of southern Georgia. Near 11 a.m. EDT Julia was centered about 20 miles (32 kilometers) northeast of Brunswick, Georgia, and moving north-northeast at 6 mph (10 kph). Its maximum sustained winds were near 40 mph (64 kph). 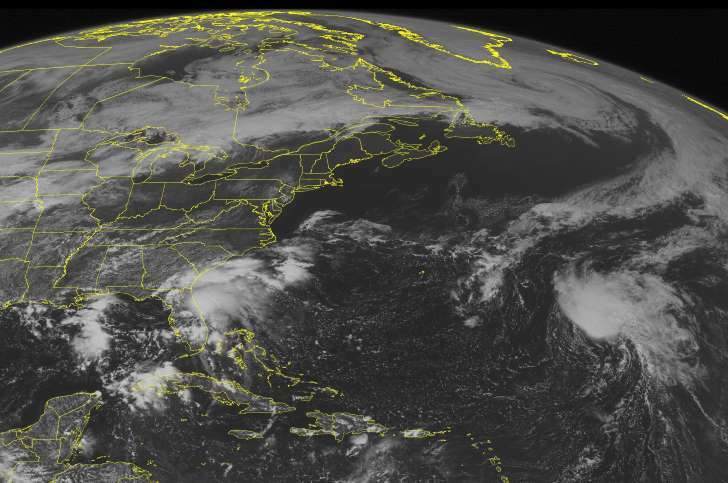 The storm was expected to weaken to a tropical depression later in the day. Some minor street flooding was reported early Wednesday in Brunswick, Georgia, and on nearby Sea Island. Winds from Julia also downed some limbs and caused power outages on St. Simons Island, said Jay Wiggins, emergency management director for Glynn County. But the worst wind and rainfall had subsided by daybreak Wednesday as the storm passed to the northwest.